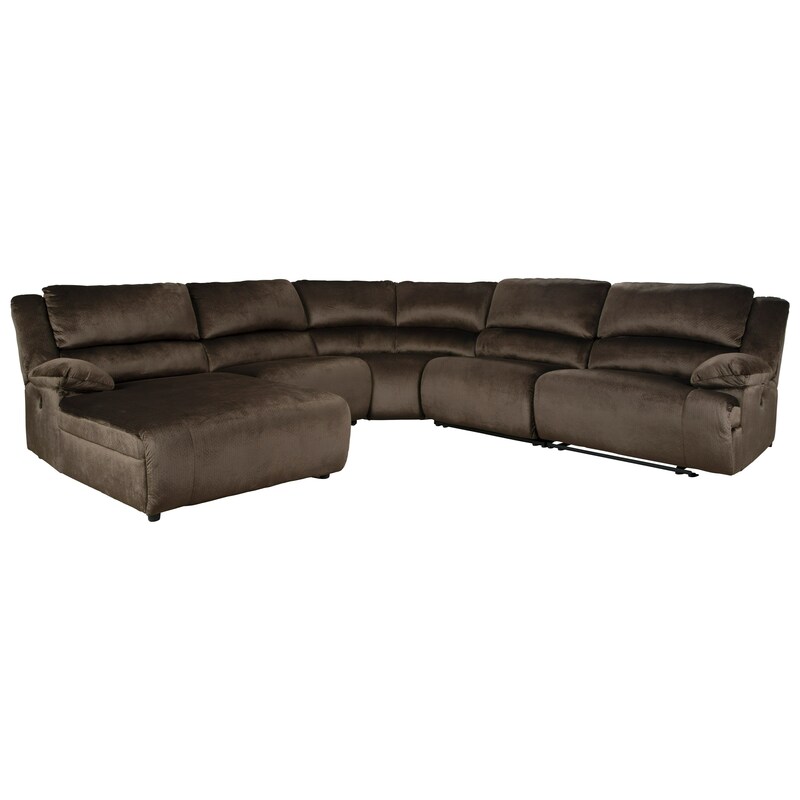 The Clonmel Reclining Sectional with Pressback Chaise by Signature Design by Ashley at John V Schultz Furniture in the Erie, Meadville, Pittsburgh, Warren, Pennsylvania area. Product availability may vary. Contact us for the most current availability on this product.